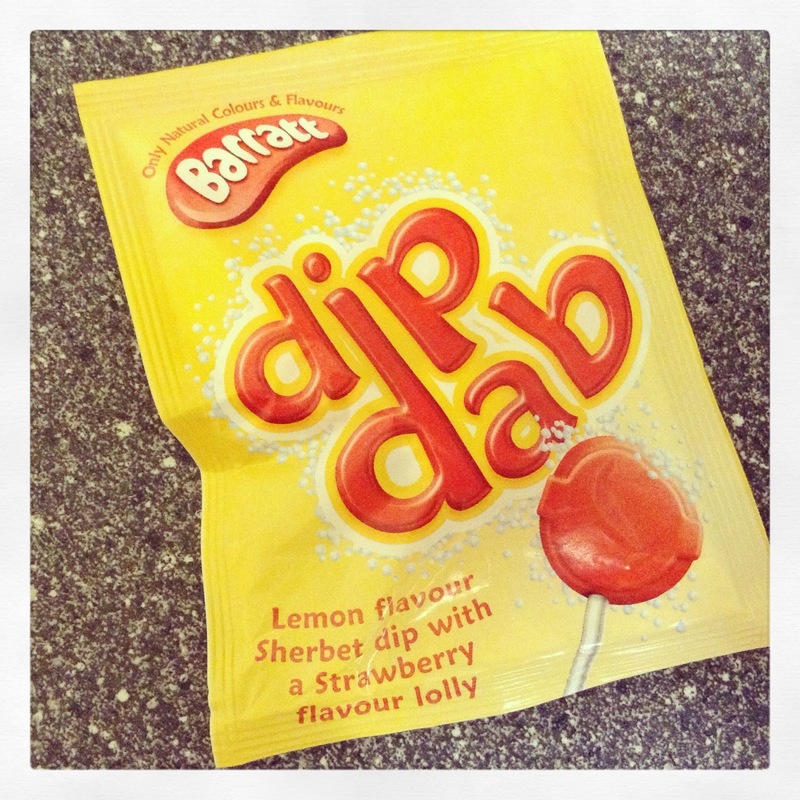 30 Day Snap Challenge | Day 16 – Vintage sweeties – Sherbert dip dab! I saw these on sale in Sainsburys today for 35p each / 4 for £1. Well obviously I went for 4 for £1! Whilst not quite in keeping with the healthy eating regime I’m attempting at the moment, they are only 90 calories a go, and a nice (very) sweet treat! We’ll just ignore the amount of sugar in them….! Did you used to eat sherbert dip dabs? What were your favourite childhood sweets?